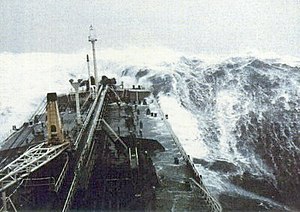 The reason is that the Beaufort scale is not an exact nor an objective scale. It was based on visual and subjective observation of a ship and of the sea. The corresponding integral wind speeds were determined later, but the values in different units were never made equivalent. 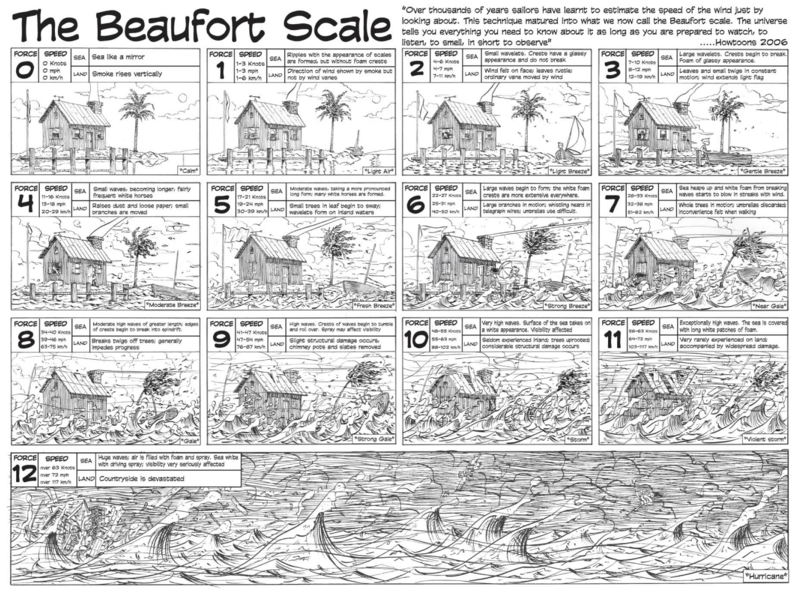 ^ "Beaufort wind force scale". Met Office. Retrieved November 27, 2015. ^ "Beaufort Scale". Royal Meteorological Society. Retrieved November 27, 2015. ^ "Beaufort Scale". Encyclopædia Britannica. Retrieved November 27, 2015.